Good luck not hearing this in a Spanish speaking city :) – music. travel. repeat. While “Danza Kuduro” came out in 2010 you would be hard pressed to not hear this track at some point while out and about in Spain to this day. 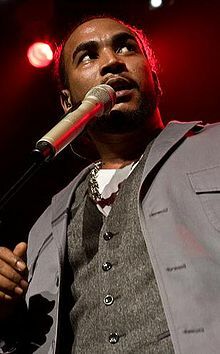 This dance floor staple by Puerto Rican Don Omar was a #1 hit across pretty much all Latin charts and contains both Spanish and Portuguese elements only helping to make this song a massive international hit. Personally, I whistled this song for about a week straight while in Spain, so now I hope its gets stuck (or restuck) in your head. Previous Post Previous post: Pop music from Denmark I promise you will like!